Eco friendly recycled lanyards are another option in personalised lanyards that have proven to be very popular in the past several years. They are made from the fibres of recycled plastic bottles, so they help reduce our carbon footprint while also giving you a quality lanyard. 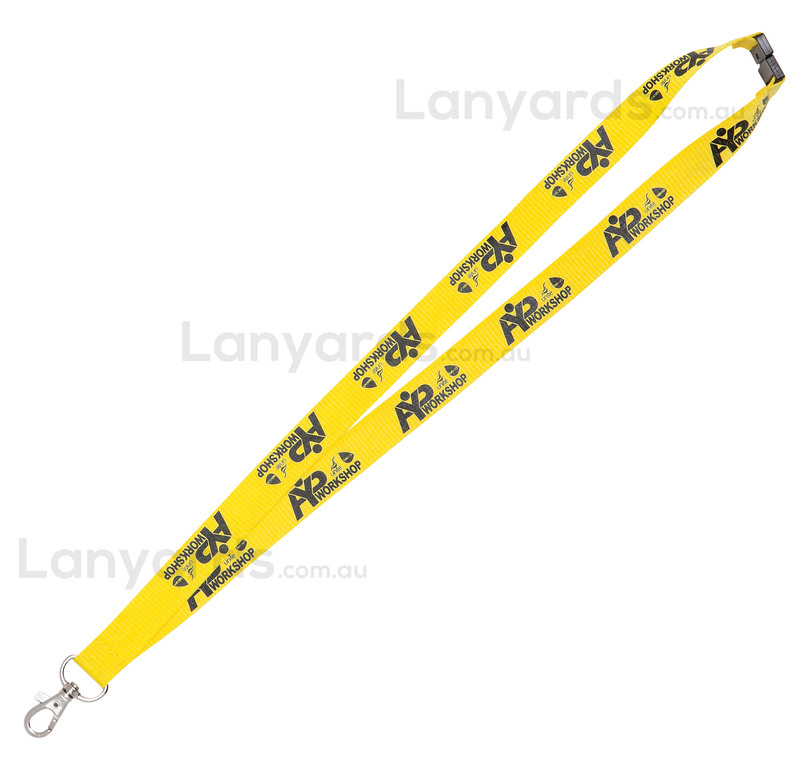 We personalise them by screen printing along its length and you get the option of 6 different lanyard attachments. The wider 20mm width will help make your design stand out, so why not order these for your next purchase of personalised lanyards.